The process sounds simple (harvest, extract, bottle and label) and yet somehow it got complicated and the distance between point A and point B went through point Q (with a stopover in Albuquerque). 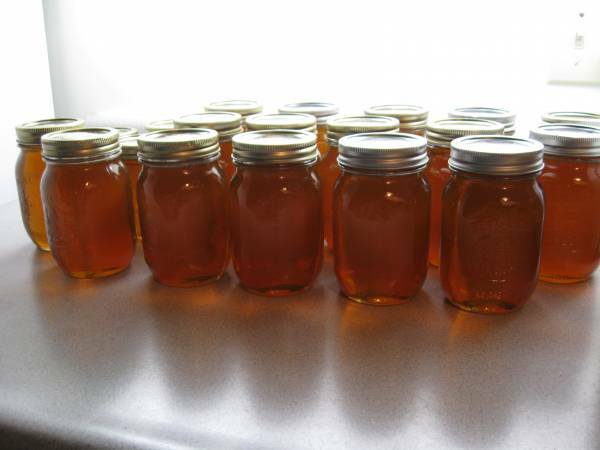 The bumps and detours have, however, made this honey production year a particularly rewarding one. If everything had gone according to plan I wouldn’t have had the chance to make some new friends or learned, first hand, how generous strangers can be. Wishing you all a long, bumpy and winding road with lots of good people along the way. 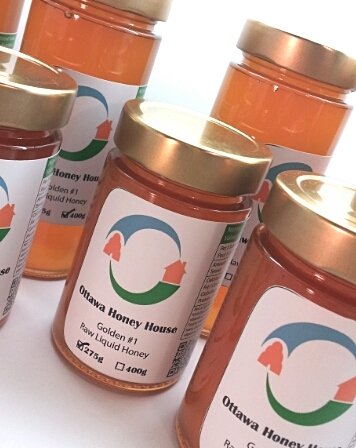 Now to update the products page and email those people who’ve expressed interest in buying some honey. Thank you for your patience and bee enthusiasm! This entry was posted on October 15, 2014 by beewhispers in Bee Philosophy, Bee Trivia, Honey Marketing and tagged bee, Happiness, harvest, Honey, Honey bee, learning, Local, Mindfulness, Ottawa.